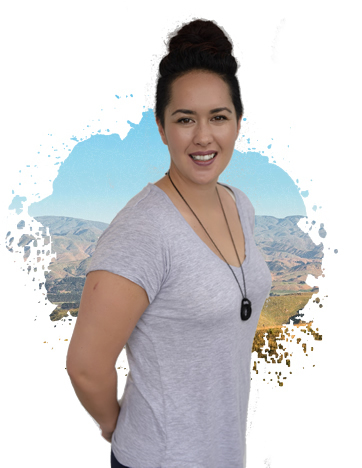 Fūsion is a Rangatahi Initiative running across 4 rohe: Te Papaioeā, Horowhenua, Tararua and Rangitīkei-Oroua. This initiative brings together Rangatahi, Hapū, Iwi, local organisations, businesses and their community, to be drivers of Rangatahi Ora. Fūsion provides a platform and springboard to achieving Rangatahi Ora through maxmising the strengths and opportunities present in each Rohe. What does Rangatahi Ora look like in your rohe? Fūsion utilized a Collective Impact and Co-design approach. Collective Impact in the context of Fūsion is based on the belief that no single intervention or entity can solve the increasingly complex problems that our Rangatahi face. The approach calls for multiple entities from different sectors to abandon their own agenda in favour of one kaupapa of Rangatahi Ora, shared measurement and alignment of effort. Co-design acknowledges, validates and integrates the perspective and experiences of Rangatahi in the development, design and delivery of Fusion. The approach enables Fūsion to stay to true to a Rangatahi-centred approach.